Timothy Johnson is the King of Cheap! 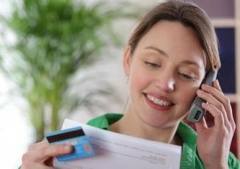 Saving Tips on Cellphone Bill Archives - Timothy Johnson is the King of Cheap! 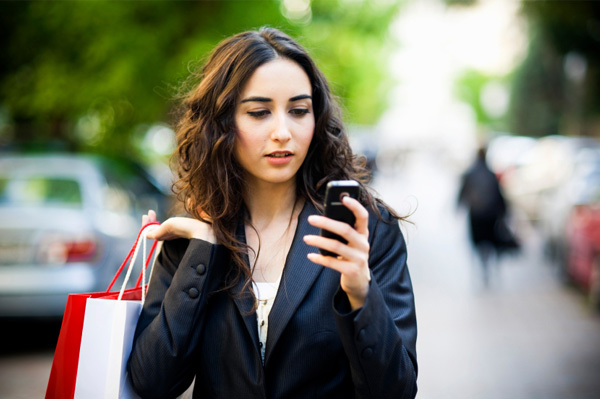 Your cell phone keeps you connected no matter where you go, but it also eats up a chunk of the monthly budget. If you feel like you need to take out a second mortgage just to pay the bills, consider paring down your cell phone bill. It might not seem like much, but saving even a few dollars a month adds up over time. 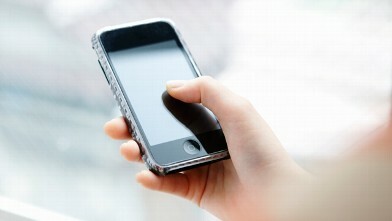 Your cell phone habits compared to the details of your plan likely reveal ways to lower your monthly cell phone bill. Be happy — you can cut your cell phone bill! 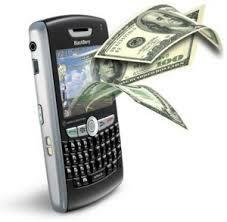 Does your monthly cell phone bill send you into shock? It doesn’t have to. 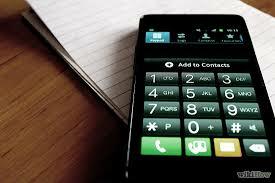 Here are fourteen ways to save money on your cell phone bill.